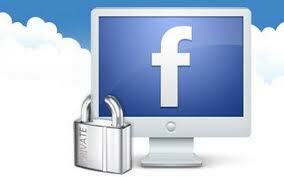 What if by chance you get a facebook user account who has not logged out from his/her email id. You can take advantage of this golden opportunity and change his/her facebook email id password without even knowing his current password. This would help you to login in the id whenver you want. Here are some simple steps to follow to change the password without even knowing the current passwords. Step 1. Click the link below and open it in new tab in your browser. Steps 2. Click on Continue as shown below. Step 3. Just fill up the New password and confirm password and hit continue. Hurrah.. you just changed the password.